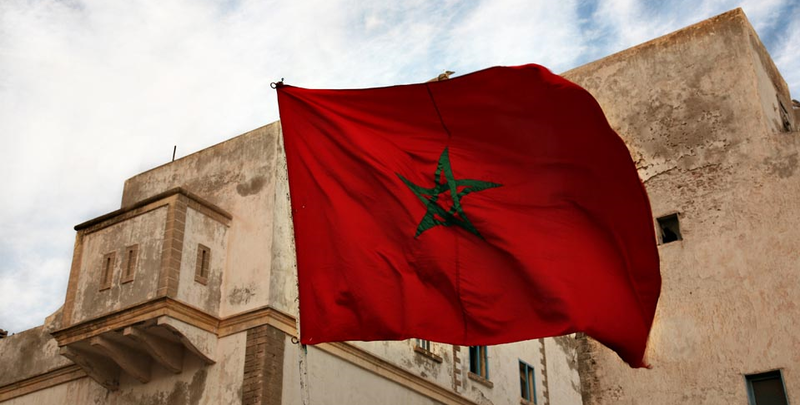 Maghreb Arab Press (Washington, July 21st, 2014 ) — Morocco is the most stable country of the Maghreb region, thanks to the set of reforms initiated by King Mohammed VI long before the “Arab Spring”, says the US think-tank Atlantic Council in a study released Monday. “Today, Morocco not only receives top marks as the most stable country of the Maghreb region, it also leads the region in progress on social and political reforms”, underlines the author, Karim Mezran, Senior Fellow with the Atlantic Council’s Rafik Hariri Center for the Middle East, focusing on the politics and economics of North Africa. On a regional level, Morocco has become more engaged in the promotion of peace and security, he says, citing that the kingdom has trained imams from neighboring countries, encouraging religious moderation. According to Mezran, Morocco’s partnerships with the United States and other regional players were reinforced as the country received advanced status with the European Union, signed free trade agreements with the United States, the European Union and several MENA countries, and is engaged in a strategic dialogue with the United States. Noting that the reform process was initiated by King Mohammed VI in his early years in power, long before the wave of protests in 2011, he underlines that the Sovereign sought to enrich Morocco’s human rights portfolio since the early 2000’s with improvements in family law through reform of the family code (the mudawana) and the creation of a truth and reconciliation commission investigating old human rights violations. For him, the principal reform adopted was the introduction of a new constitution, voted on through popular referendum and internationally praised.